Assistant coach Charles Tiu has tweeted out the roster of Mighty Sports PH, the Philippines’ representative to the 2016 William Jones Cup. The team is bannered by current Rain or Shine Elasto Painter, Jeric Teng, and recently-retired point guard TY Tang, who was Teng’s teammate on RoS. Other Pinoys with PBA experience include Larry Rodriguez, Leo Avenido, and Sunday Salvacion. The team’s captain is former UP Fighting Maroon Edrick Ferrer. Reinforcing the squad is 2015-16 ABL Finals MVP Jason Brickman, a Fil-Am floor general. 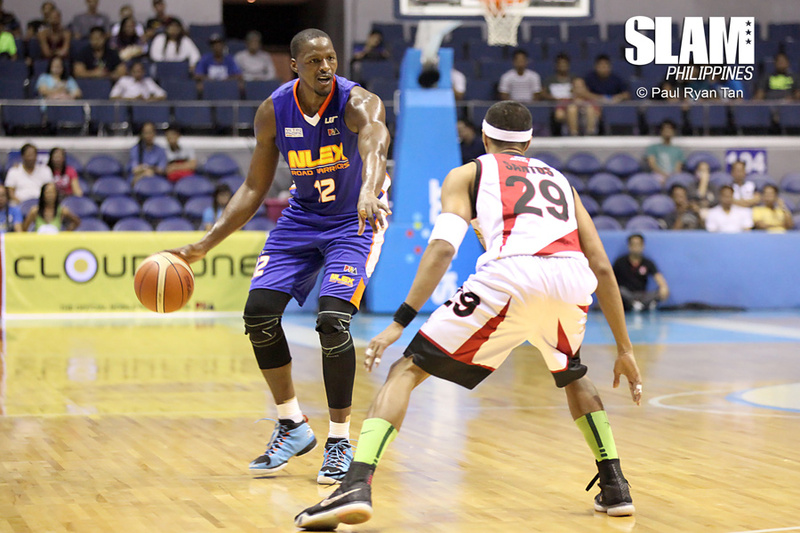 Former PBA imports Zach Graham, Michael Singletary, Hamady N’diaye, Vernon Macklin, and Al Thornton give the team some muscle, in addition to KBL reinforcements Dewarick Spencer, and Troy Gillenwater. Current UP Fighting Maroons head coach Bo Perasol is in charge of the squad. The annual tournament in Taiwan kicks off this year on July 23, with the Philippines beginning their campaign against the hosts on Sunday, July 24.